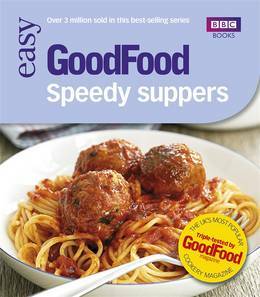 Speedy Suppers is perfect for busy people who still want to eat home-cooked food. 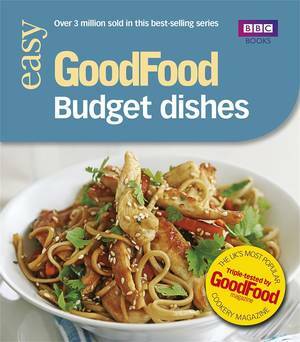 It's full of tasty meal ideas that can all be cooked in 30 minutes or less, using readily available ingredients, with helpful time-saving tips. 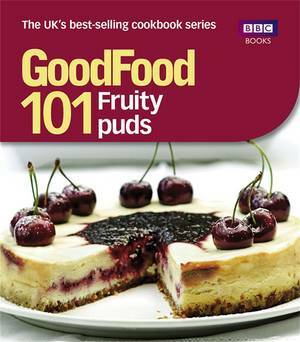 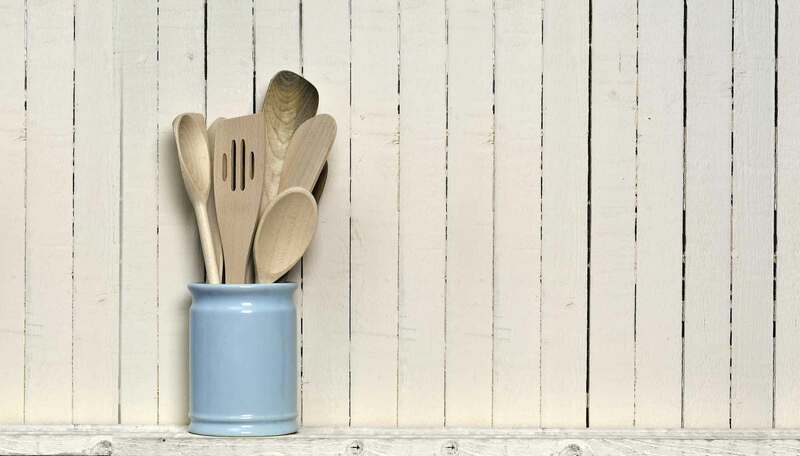 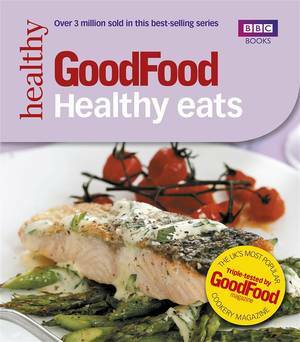 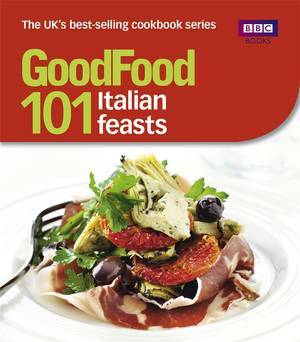 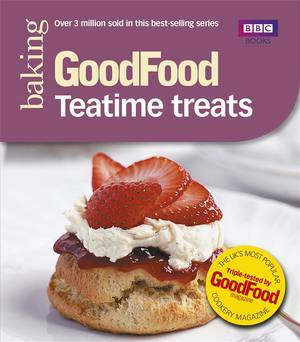 Including recipes for main courses, sides, snacks and desserts, plenty of vegetarian options and ideas for cooking for one, two, a hungry family or a special-occasion dinner, all the recipes were created and triple-tested by Britain's best-selling cookery magazine, to make cooking good food as quick and easy as possible. 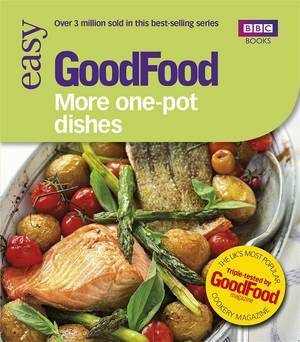 Each one of the simple recipes is accompanied by a full-colour photograph and a nutritional breakdown, so you can cook balanced meals with complete confidence.